When you upload images that are already low quality or really big (dimensions or file size). The end result will not be that pleasant. In this tutorial, we will go get things explained in regard to Weebly images quality. A lot of webmasters have complained and weren’t that satisfied with the way their uploaded images look like, live in their Weebly websites. Reading this article will explain how Weebly images quality works and how you can avoid low quality images without any reduce of their resolutions. For websites, Weebly always recommends images that are 72 dpi and are no larger than 1000 pixels on the longest side. Weebly akso advises that the actual images should be saved using sRGB and an extra step is to add an embedded color profile to the image. When you upload any image to Weebly, the system will automatically optimize it for web use. Including a color profile will ensure the image retains its color exactly the way you intended. 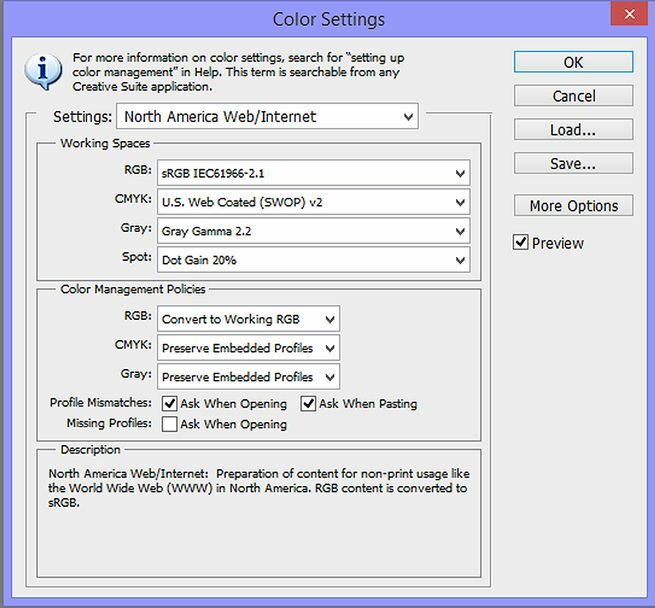 The following steps will guide you on how to setup Photoshop with the proper color profile for web images. Click the ‘edit’ tab at the top. Choose ‘color settings’ near the bottom. In the new window click the drop-down menu and choose. North America/Web Internet and save the changes. Once your color profile is completed. To save your images going forward, using the new settings, click ‘Save As’ under the ‘File’ tab. 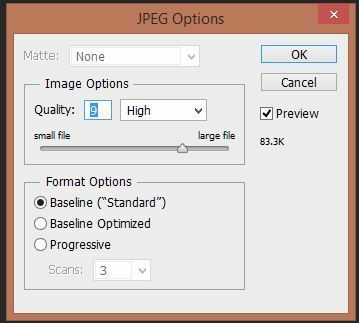 Choose jpeg in the image format drop-down menu. Then be sure the ICC color profile box is checked. Click save and an image quality window will appear. Choose the quality you desire. Remember the higher the quality the larger the file size. If you slide the bar from large to small file size. You will see the actual file size in kb on the side. So long as you stay below 100kb in size. 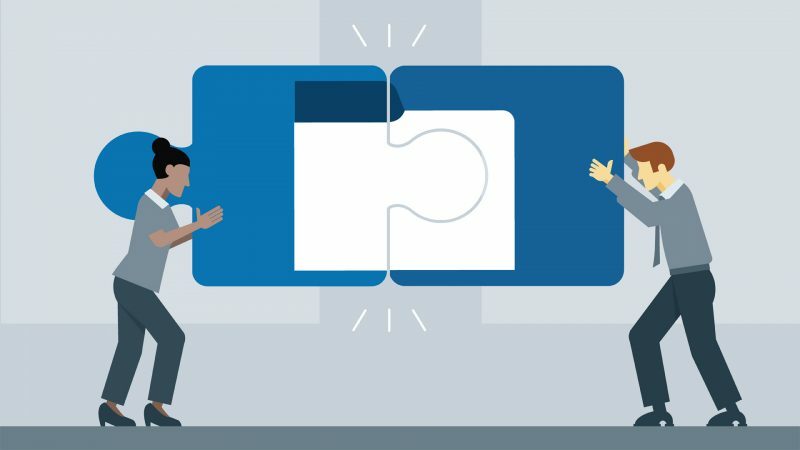 It will make it easy for just about anyone especially those on a slower connection to view your images. There will also be three options called ‘Format Options’. 1) Baseline Standard – This format will only display the image on the website after it is completely finished downloading. 2) Baseline Optimized – This format simply optimizes the color of the image but, is not widely supported by all web browsers. 3) Progressive – This option partially displays the image on the screen as it is downloading. Depending on the number of scans chosen, it can take 3-5 scans to display the entire image. If you are using a different photo editing software, please refer to the user guide or color profile tutorials for your program online by doing a quick Google search. We hope this article helped you have an idea in regard to images quality & resolution on Weebly. You may also want to see our guide on how to add image gallery into Weebly.